Thanks to its sweat- and moisture-resistant double stitched vinyl bench covering, you won't have to worry about the bench's maintenance. The 1.5" slip-resistant handlebars make this Roman chair particularly safe. With its weight capacity of 650 pounds, the machine will be able to accommodate any user. The whole thing is relatively large. Fitness Reality 2860 will provide you with an opportunity to sculpt your way to perfection. With it, you'll be able to work just about every core muscle group. This is easily the best option on our list for commercial gyms. Its 2" x 2" heavy-gauge steel construction provides a rugged and secure foundation. 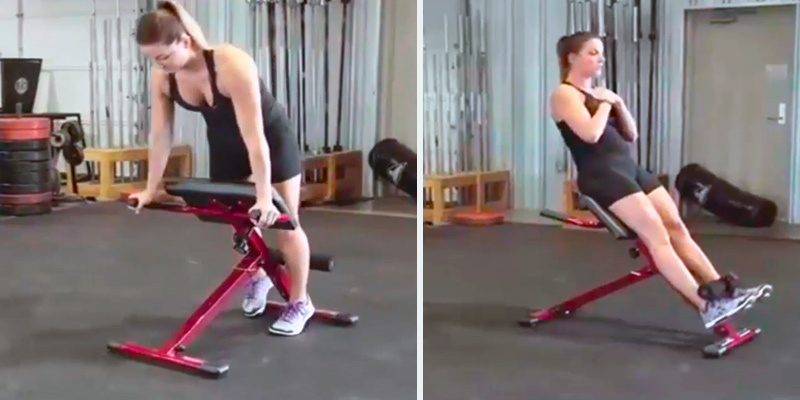 Featuring an extra wide base, the machine eliminates rocking, so you'll be able to go to town and won't have to restrain yourself as you exercise your hams, glutes, abs, or your back. Some may find the handles a little short. Powerline PCH24X is a great Roman chair for crunches as well as for back extension exercises. What it lacks in versatility the model more than makes up for with its sturdy and durable construction. 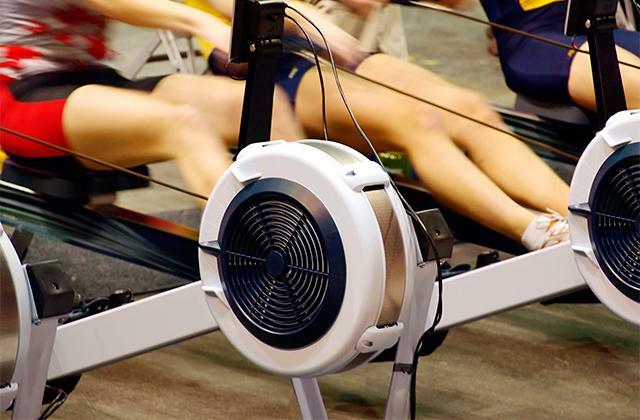 With this safe and reliable machine, you'll get to train as hard as you want. 36" x 25" x 46"
Instead of the usual handlebars, the model incorporates easy-to-reach extendable hand grips. This way, you can use the bench for upper body strength training. With 4 levels of bench adjustment, an adjustable footrest, backrest, and thigh support, the machine can be tuned to fit all kinds of different builds. It might take some time to put it together. Stamina 20-2021 will prove an equally suitable piece of exercise equipment for fitness enthusiasts and people who are much more lax with their workout routine. Featuring knee cushions, seat cushion, and high-density foam pads, this is a particularly comfortable machine. 35" x 27" x 56"
The high-density foam, padded handles, and adjustable two-foam leg holders make the model especially comfortable. The latter allow for performing challenging exercises without a spotter. Its deluxe vinyl upholstery keeps your body firm during the most intense workouts. The instruction manual could be better. Marcy JD3.1 is a sleek hyperextension station with a simple premise and lots of potential applications. You can use it for a huge variety of abdominal workouts. It will help you carve rock-hard abs or develop those hamstring muscles for an awesome definition. 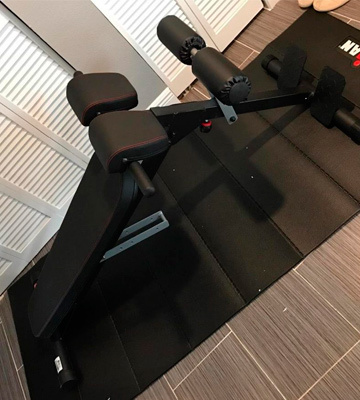 38" x 28" x 43.5"
Thanks to the non-slip footrest, you'll be able to train hard and won't have to take it slow, worrying about falling off the bench. Equipped with rubber frame caps, the station doesn't skid regardless how hard you work out. Pull the pin, fold the frame, and you'll be able to stuff this Roman chair under your bed or in a closet. The padding isn't particularly soft. 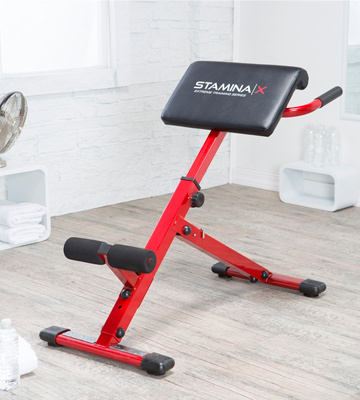 Stamina | X 20-2015 brings that gym experience to your home. There's practically no limit to what this Roman chair will allow you to do. Half an hour on this thing every second day and you'll be able to wave goodbye to lower back pain. Another half an hour and you'll seriously improve your physique. 39.5" x 22.75" x 32"
You could purchase Fitness Reality 2860 and put it at home. But, honestly, it would probably be a bit of an overkill. Unless you're really on the heavier side of the weight spectrum, this isn't a machine for you. No, this is a model for commercial gyms. With a ridiculous weight capacity of 650 pounds, there isn't a single user it wouldn't be able to accommodate. As far as user height is concerned, the model is suitable for people ranging from 5 feet to 6.5-feet tall. With its sweat- and moisture-resistant double stitched vinyl bench covering, you won't have to worry about its maintenance nor force people to put a tower over it. The weight capacity of Fitness Reality 2860 is not the only thing that contributes to its versatility. Featuring 14 thigh support cushion height adjustments, as well as 1 flat and 3 decline bench adjustments, the machine will allow you to target and exercise your arm, chest, and lower back muscles. It will also provide you with a convenient opportunity to train abdominals with dumbbell exercises, sit-ups, back extensions, and more. The 1.5" slip-resistant handlebars make this Roman chair particularly safe. The whole thing weighs over 55 pounds, so it is a little heavy. That said, it does come equipped with transportation wheels, so you'll hardly have any issues moving it from one room to the other. In other words, Fitness Reality 2860 will provide you with an opportunity to sculpt your way to perfection. With it, you'll be able to work just about every core muscle group. 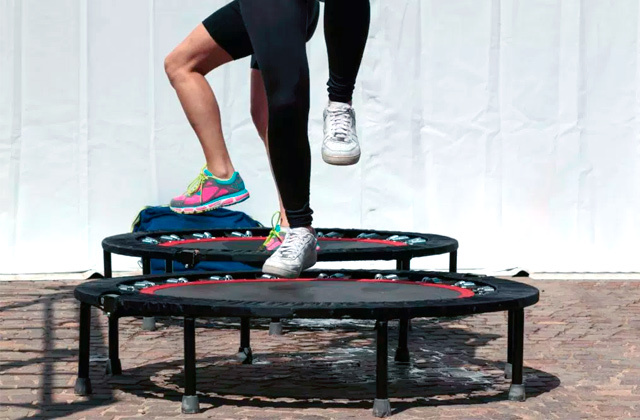 All things considered, this is easily the best option on our list for commercial gyms. 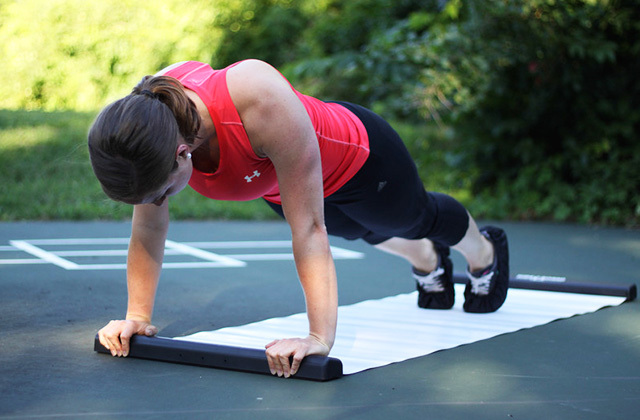 Exercise equipment doesn't need to be fancy. It has to be durable and reliable. 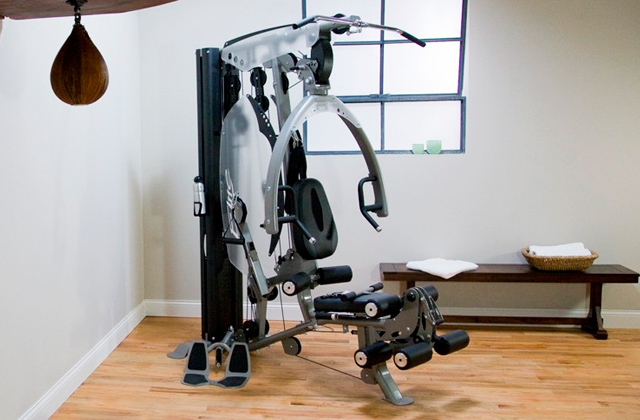 With that idea in mind, we couldn't overlook the Powerline PCH24X hyperextension machine. Its 2" x 2" heavy-gauge steel construction makes the machine particularly rugged and durable. 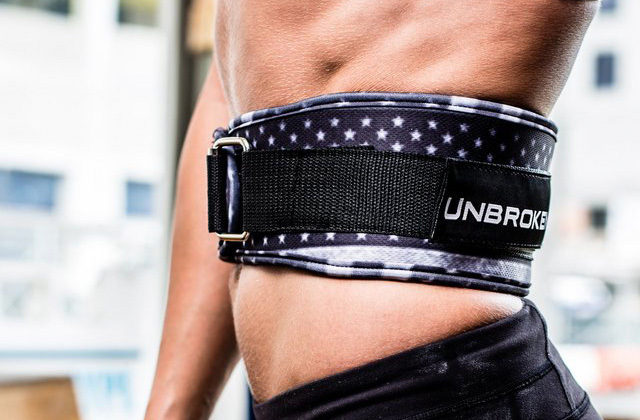 Featuring an extra wide base, it eliminates rocking, so you'll be able to go to town and won't have to restrain yourself as you exercise your hams, glutes, abs, or your back. With these benches, maintenance can be a drag. But that's hardly the case here. Aside from the rugged construction, the model incorporates an electrostatically applied powder coat finish. It lasts for ages, maintaining a presentable appearance without demanding much attention. Roman chairs are seldom difficult to operate and that's also true for Powerline PCH24X. Using its manual inversion mechanism, you should be able to effortlessly adjust the roller height to your own stature. We like that the manufacturers didn't forget to include slip-resistant grips with their handlebars. Unfortunately, the said handlebars are a little short, something that taller people may find a little inconvenient. But, other than that, Powerline PCH24X is a great Roman chair for crunches as well as for back extension exercises. What it lacks in versatility the model more than makes up for with its sturdy and durable construction. 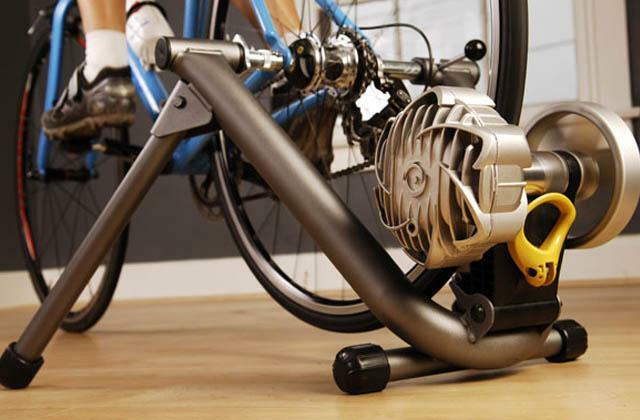 With this safe and reliable machine, you'll be able to train as hard as you want. Stamina 20-2021 has got to be the most comfortable and flexible machine on our list. Instead of the usual handlebars, the model incorporates easy-to-reach extendable hand grips. This way, you can use the bench for upper body strength training as efficiently as you use it for hyperextension exercises. The thickly padded black upholstery keeps you comfortable. On top of that, however, it is also really easy to clean. So you'll be able to sweat all over it without feeling guilty or worrying about the subsequent clean-up. Of course, all of that doesn't make the machine that flexible. But its 4 levels of bench adjustment, in addition to the adjustable footrest, backrest, and thigh support, sure do. Furthermore, the model incorporates pivoting foam rollers, making it particularly suitable for knee raises. 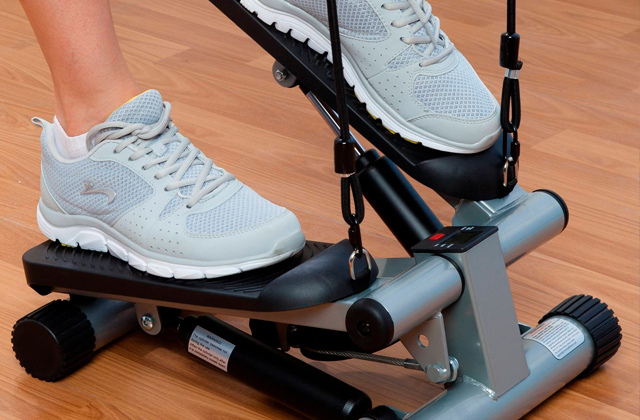 With exercise equipment, safety is always a top priority. Which is why the non-slip footrests are so important. They allow you to stretch and extend as much as you want without worrying about your safety. Add to that the non-slip rubber frame caps and you have yourself a safe and practical exercise tool. All in all, Stamina 20-2021 will prove an equally suitable piece of exercise equipment for fitness enthusiasts and people who are much more lax with their workout routine. Featuring knee cushions, seat cushion, and high-density foam pads, this is a particularly comfortable machine. 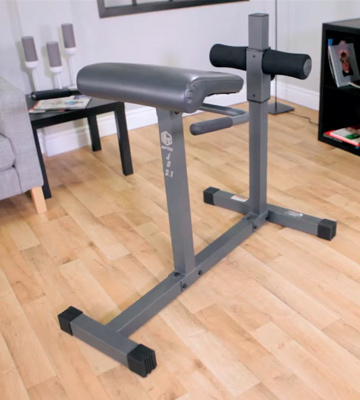 Marcy JD3.1, for the most part, is a simple workout station and we like it for it. As per usual, you can use the model as a hyperextension tool and perform back workouts with targeted motions. That said, you can always flip over, sit, and lean backward to develop your core. With 300 pounds of weight capacity and a heavy-duty steel frame, this thing won't sway under your weight. It will provide you with a strong foundation that will allow you to replicate a gym experience in the comforts of your own home. Add to that its durable powder-coated finish and you have a machine that's poised to withstand the test of time. It isn't without its flaws. For one, the instruction manual is a little confusing, to say the least. So it might take you some time to put the whole thing together. But, considering its high-density foam, padded handles, and adjustable two-foam leg holders, we wouldn't really hold the former inconvenience against it. These small things and little details make the model much more comfortable than your run-of-the-mill Roman chair and comfort is one of the biggest ingredients of success. To sum it all up, Marcy JD3.1 is a sleek hyperextension station with a simple premise and lots of potential applications. You can use it for a huge variety of abdominal workouts. It will help you carve rock-hard abs or develop those hamstring muscles for an awesome definition. 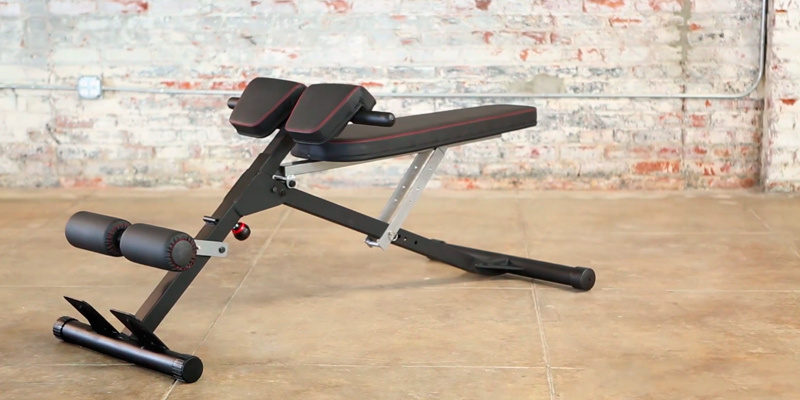 Stamina | X 20-2015 isn't just a hyperextension bench. Sure, it will help you develop a really strong back. But you can just as well use it with or without dumbbells to build those ripped abs that you've always wanted. Thanks to the non-slip footrest, you'll be able to train hard and won't have to take it slow, worrying about falling off the bench. The whole thing weighs just 25 pounds, which is obviously great for transportation purposes. You'd think that a lightweight construction like that would make this Roman chair unstable but that isn't really the case. Equipped with rubber frame caps, the station doesn't skid regardless how hard you work out. Some things about this model don't differ that much from the bulk of its competition. You get the usual adjustable backrest and footrest that allow you to customize the chair's fit. 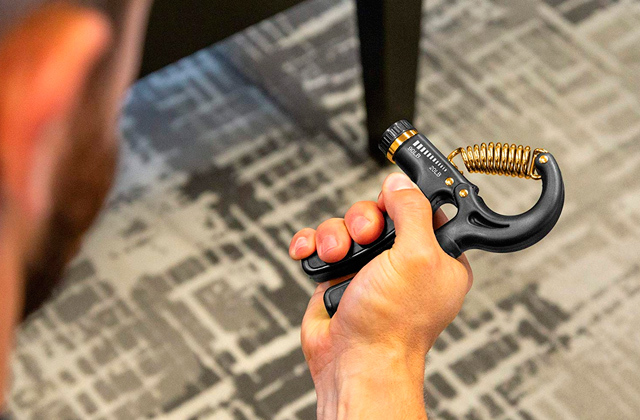 Some aren't as common, like its extended hand grips that make the machine more effective for upper body exercises. The vinyl upholstery, foam rollers, and the bench itself are thickly padded. That said, some may still find the padding a little stiff but hardly enough to make the whole thing uncomfortable. Finally, the best thing about this model is probably its foldable design. Just pull the pin, fold the frame, and you'll be able to stuff it under your bed or in a closet. In short, Stamina | X 20-2015 brings that gym experience to your home. There's practically no limit to what this Roman chair will allow you to do. Half an hour on this thing every second day and you'll be able to wave goodbye to lower back pain. Another half an hour and you'll be able to develop all kinds of muscles. Whether you're looking to build a sizable commercial gym or simply interested in putting together a few pieces of exercise equipment in your spare bedroom, a Roman chair isn't something you could do without. 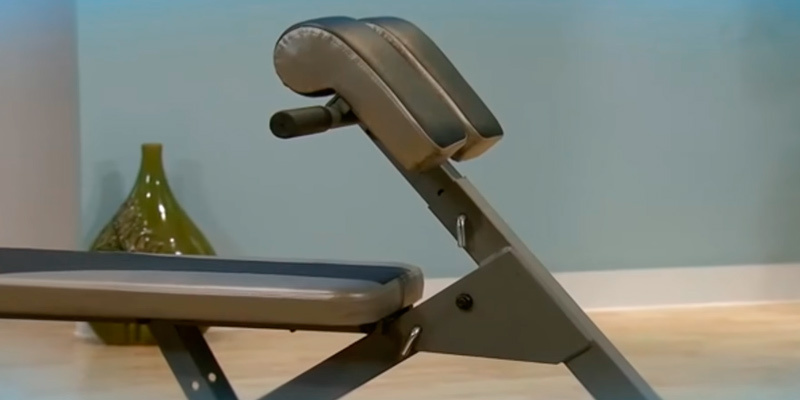 More often than not, people use this piece of exercise gear to exercise their lower back, with hyperextension being by far the most popular application. That said, you can also use a chair like that to train gluteal muscles, abdominals, and hamstring. 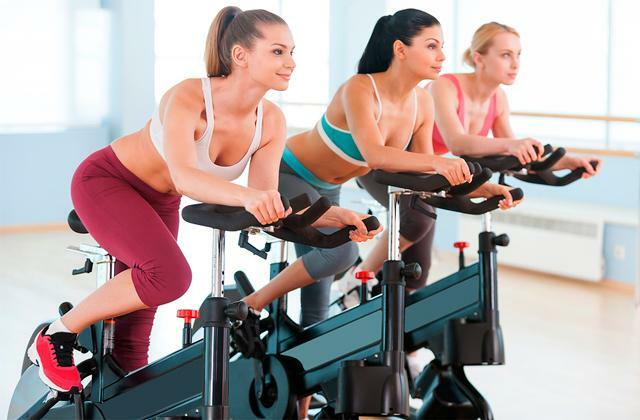 As it is always the case with exercise equipment, there is quite a bit of a difference between various models. First and foremost, you ought to check out the weight capacity. Of course, if you're buying it just for yourself, simply keep in mind your own weight and you should be able to pick out the right machine. But, if you'd like to open a gym, going for a model with the highest weight capacity is always the right choice. Other than that, different models incorporate different materials, so you might want to pay attention to those as well. There is some variation in construction, including the overall size but whether or not these things will make any difference depends on you and your plans for the product. There are loads of training equipment on the market today. But you can never go wrong with a weight bench and a treadmill, so we would suggest starting there.